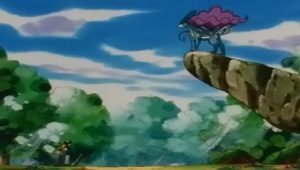 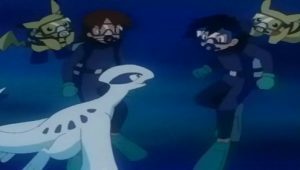 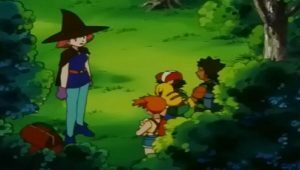 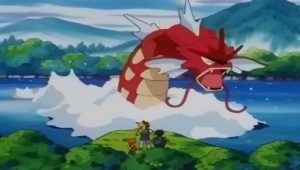 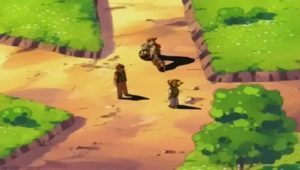 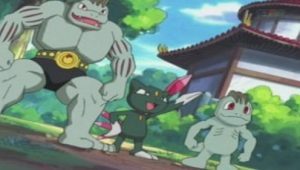 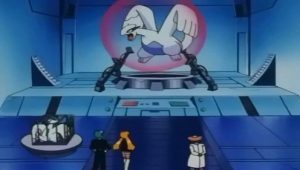 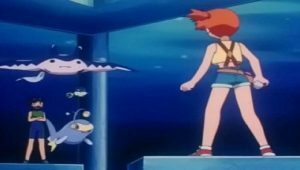 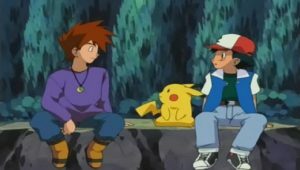 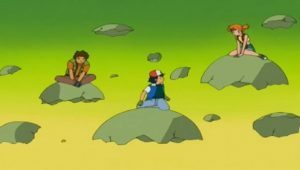 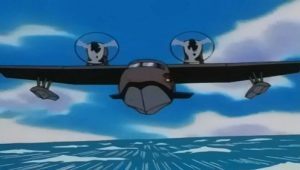 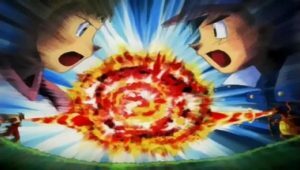 On their way to Mahogany City, Ash, Misty, and Brock run into Gary and his Arcanine practicing for a meet. 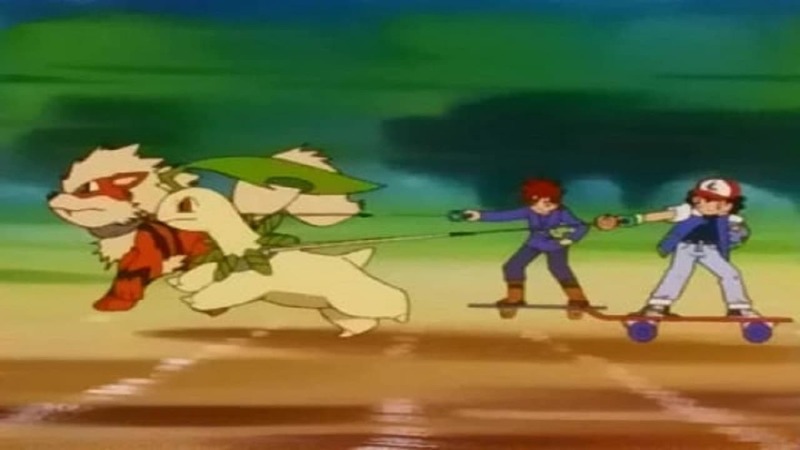 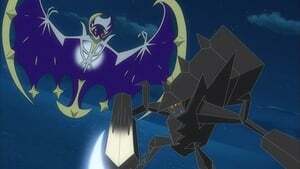 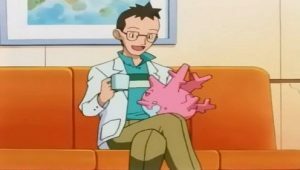 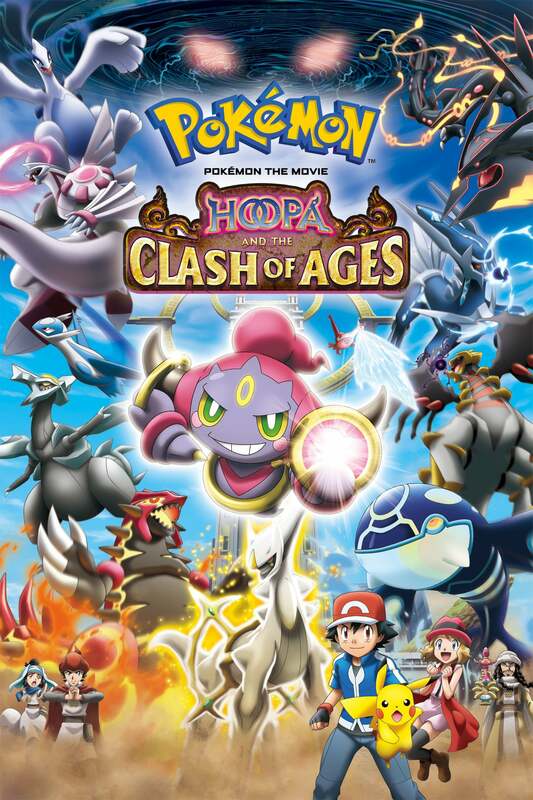 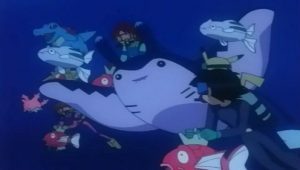 Ash decides he wants to enter the meet but needs a sleigh, which he receives from a local Pokemon breeder. 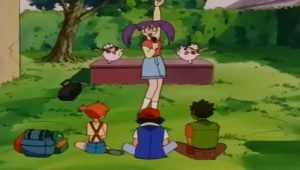 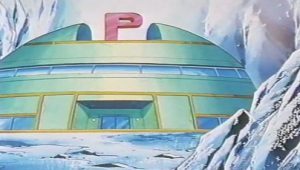 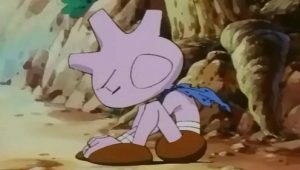 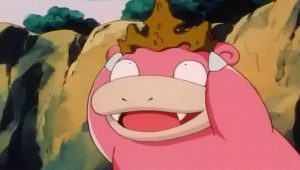 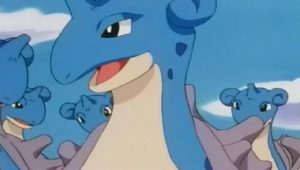 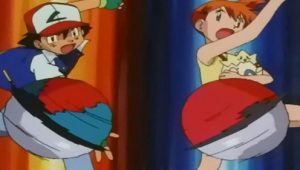 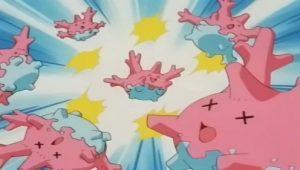 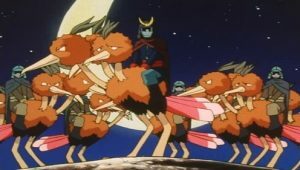 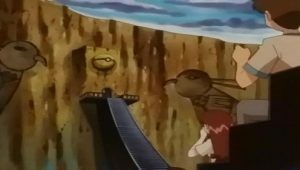 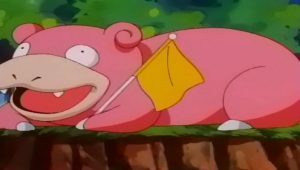 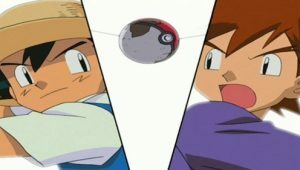 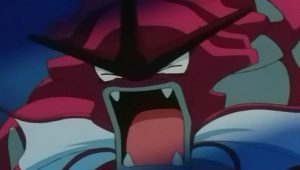 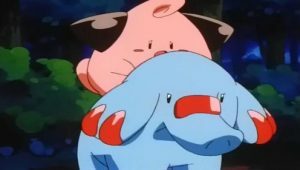 Team Rocket no sooner gets wind of the meet than do they begin sabotaging it, stealing Gary’s Arcanine midway through the race and making off with some Pokemon eggs stored at the local breeding center. 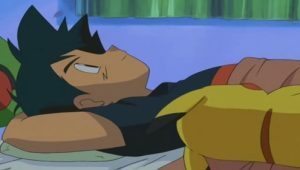 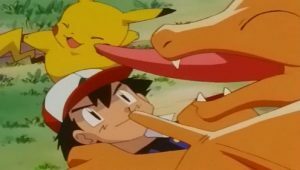 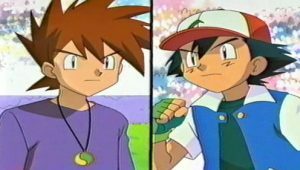 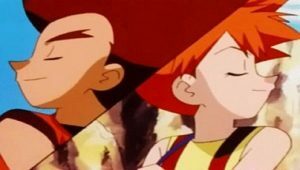 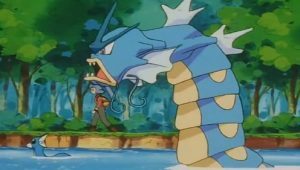 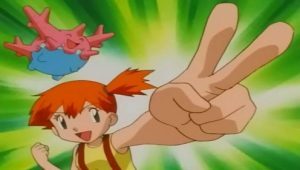 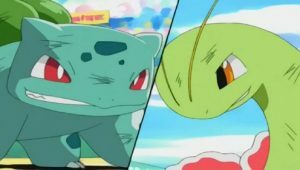 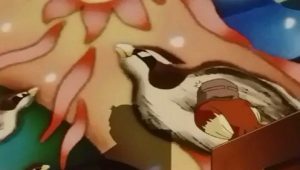 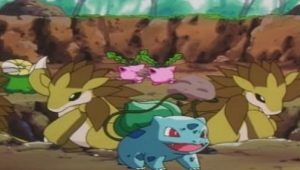 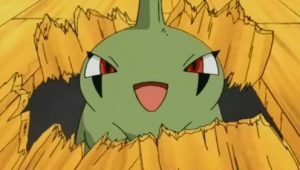 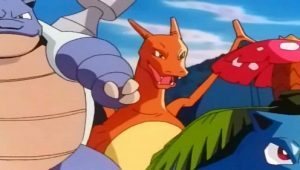 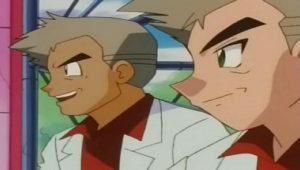 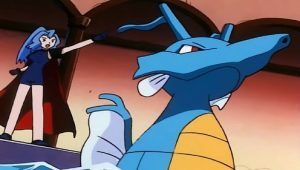 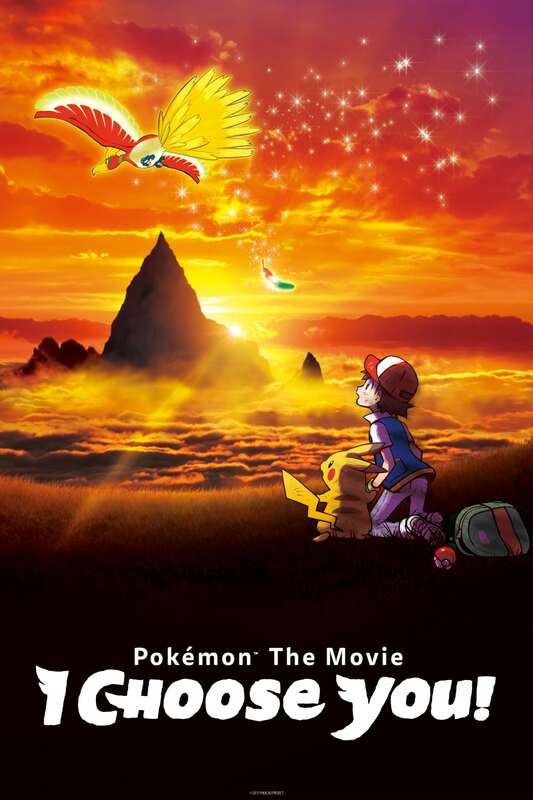 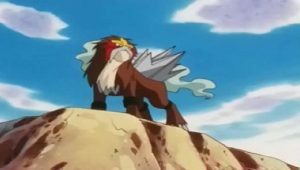 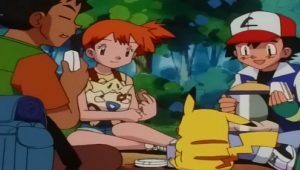 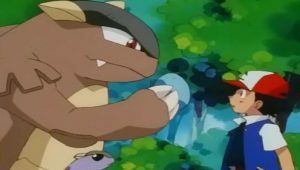 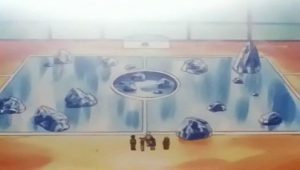 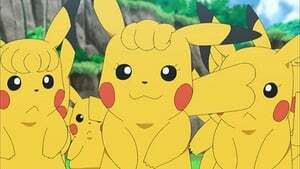 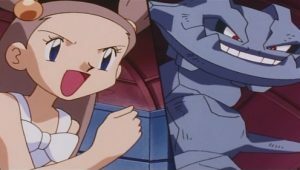 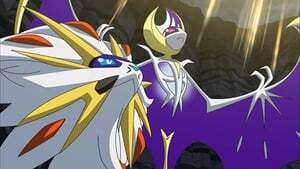 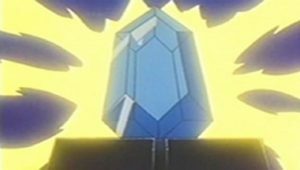 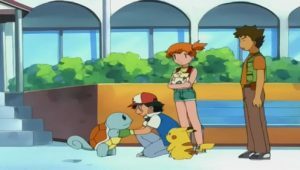 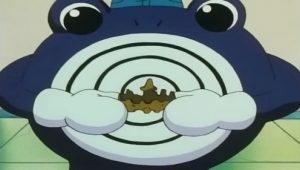 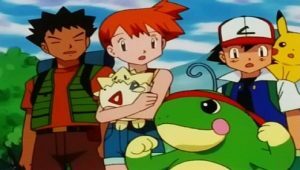 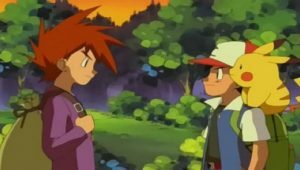 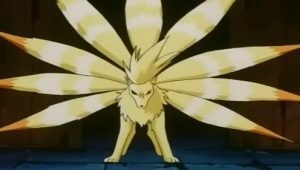 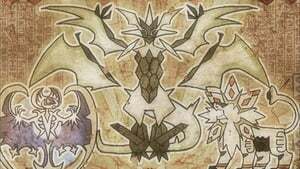 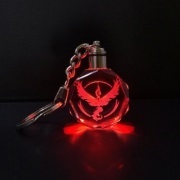 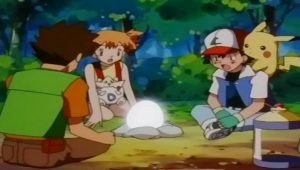 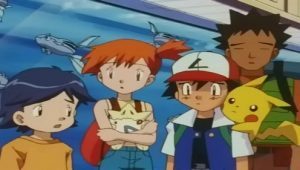 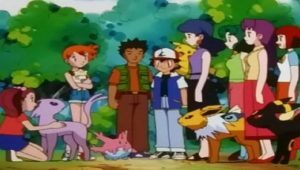 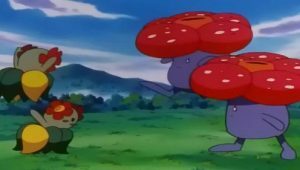 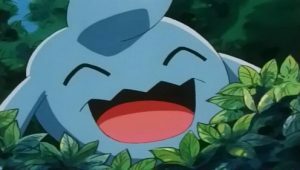 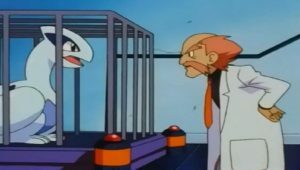 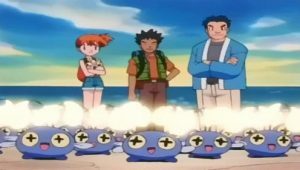 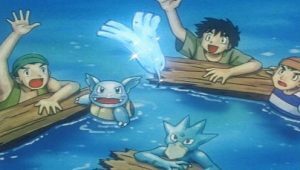 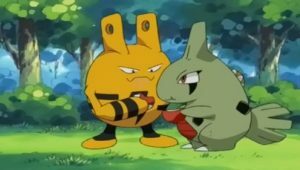 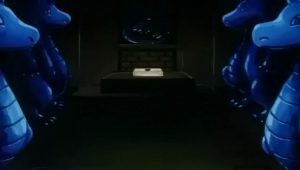 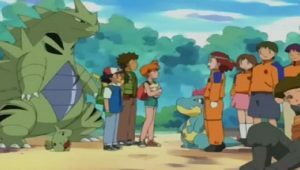 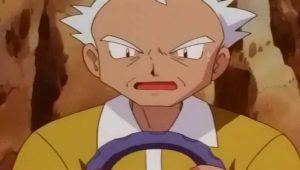 After a short battle with Team Rocket, Arcanine is returned to Gary and Ash goes on to win the race, a trophy, and an unexpected gift from the Pokemon breeder.